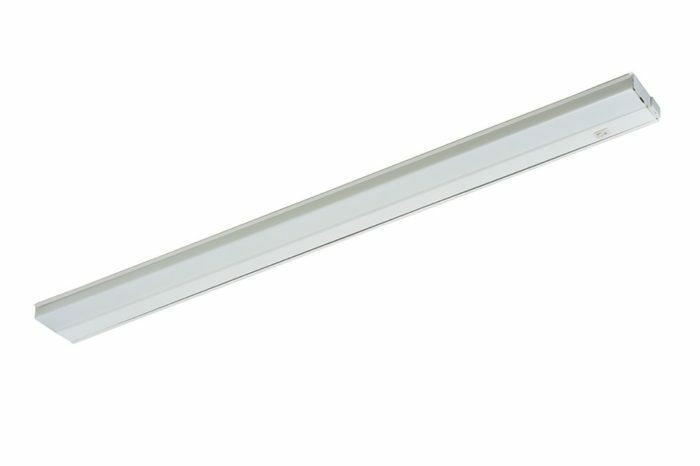 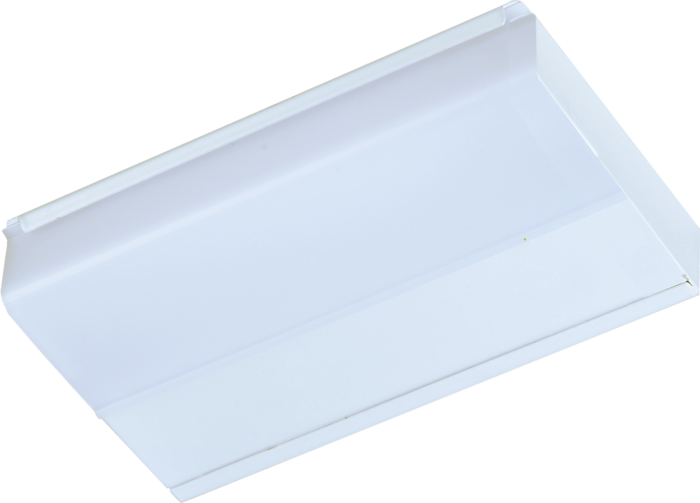 RP Lighting and Fans 1” deep, low profile under-cabinet lights are available in multiple lengths and are offered in both T5 fluorescent and LED options. 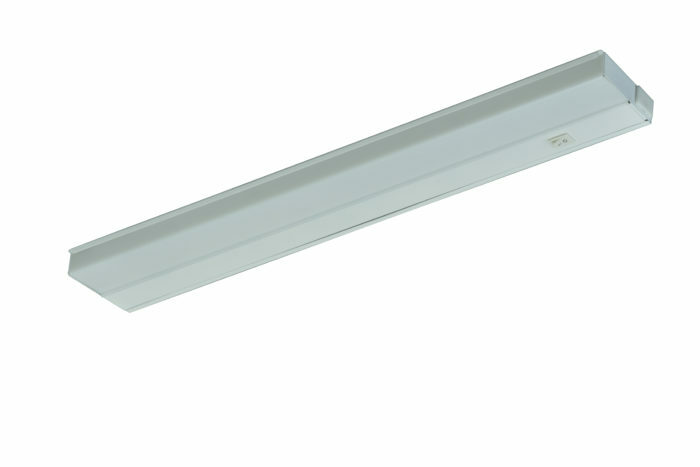 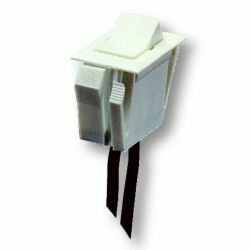 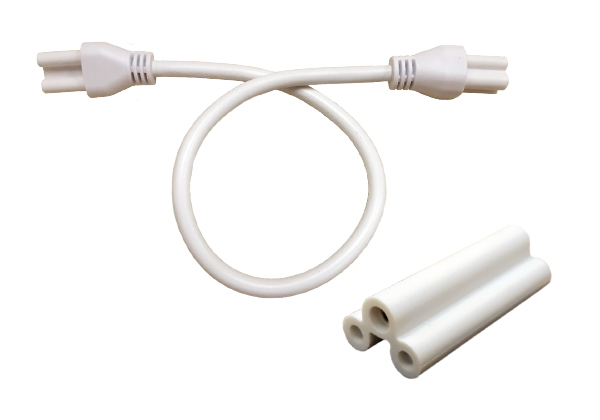 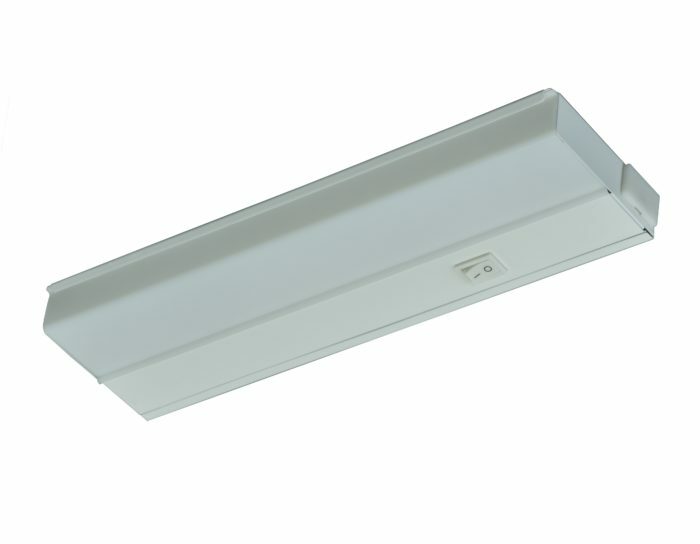 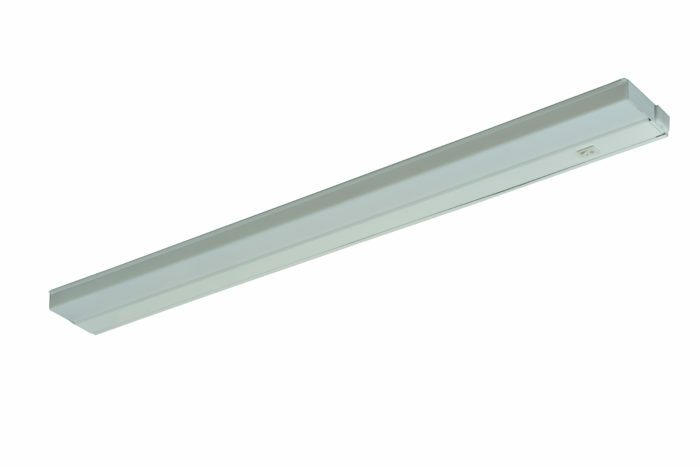 Both LED and fluorescent fixtures include on\off rocker switch, hard wire connections with numerous knockouts for easy wiring and have a linkable design for multiple units. The fixtures are constructed with a white acrylic diffuser, high gloss finish and are Energy Star rated.